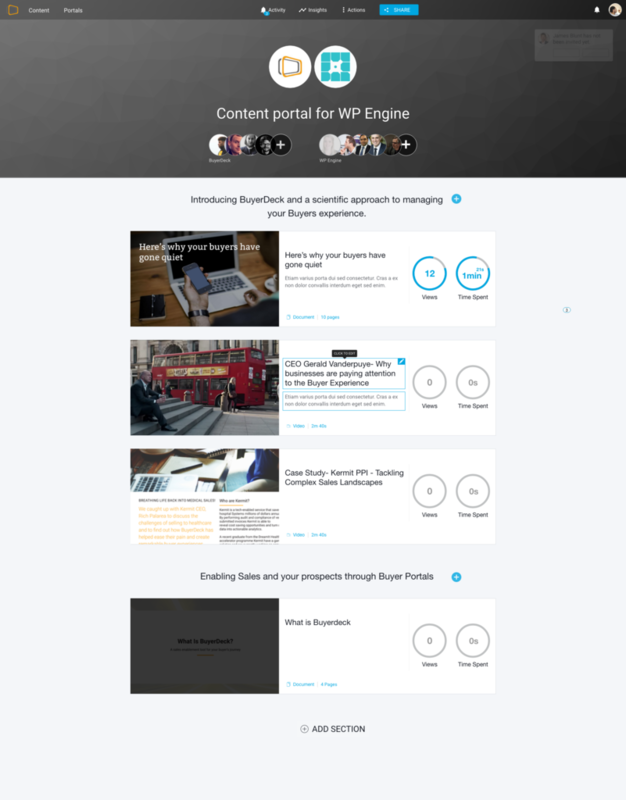 BuyerDeck is a sales enablement platform that allows Sales and Marketing teams to maximise the value from their content throughout the sales process. 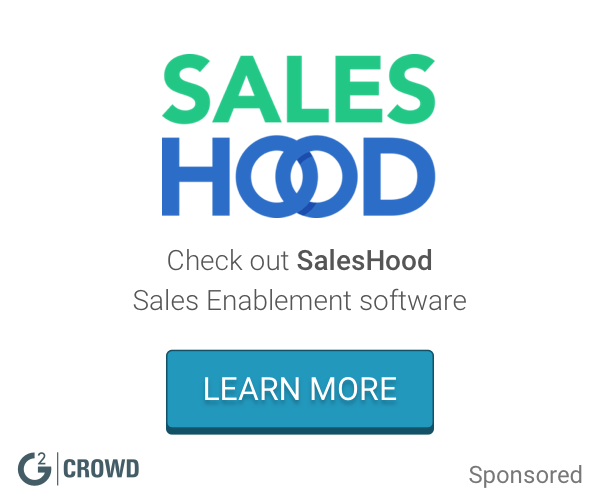 We allow sales teams to be equipped with the right content at the right times. 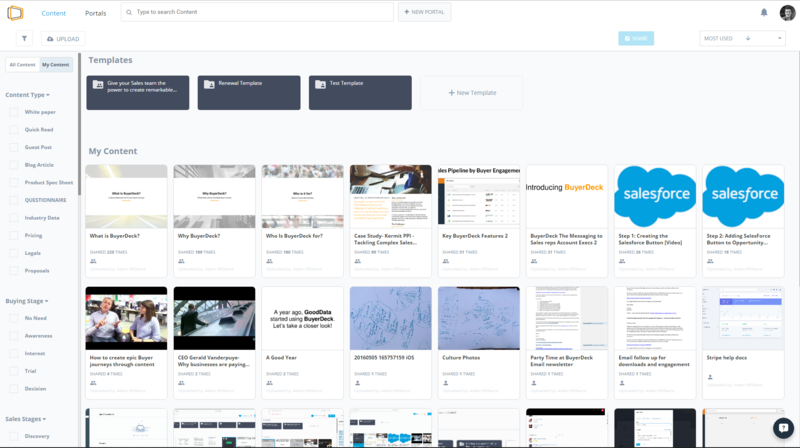 Drawing from a central library of all shareable collateral, sales teams can put together engaging and valuable collections of content & share with their customers in seconds. 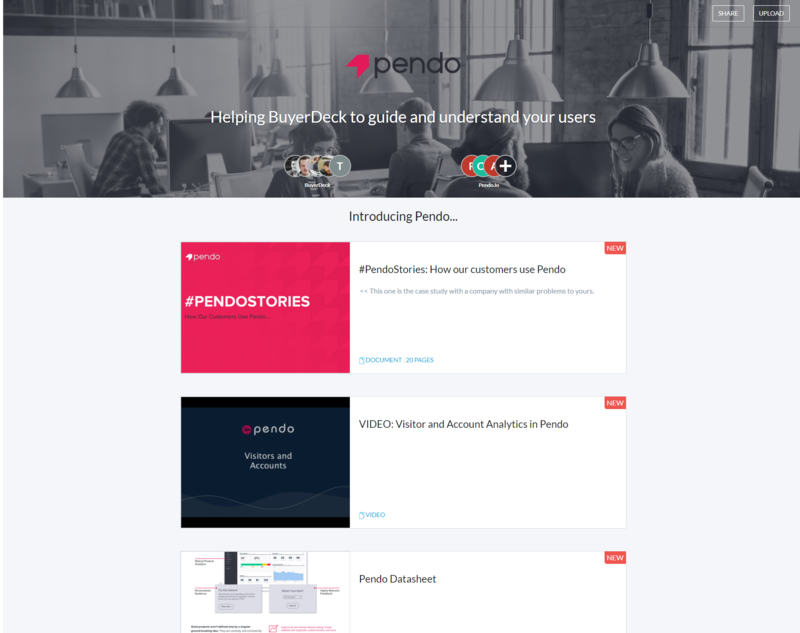 Our tool gives sales people the power to create remarkable buying experiences by giving them a quick and seamless way to create personalised content portals with the most relevant content. Comprehensive analytics give sales reps the ability to see what their buyers care about and are focusing on. This allows for more intelligent, targeted and relevant follow-ups and communication, resulting in better buying experiences and speeding up sales cycles. Your marketing team can finally get some control into how and when their content is used, to ensure its effectvieness is maximised through the sales funnel. Using the analytics and insight from BuyerDeck, marketing teams can begin to identify successful content, shape their strategy and distribute all sales and marketing content with ease, knowing exactly how it's being used. This not only helps sales team know where to spend their time, but marketing teams decide what content to create next. Aggregated engagement data across all opportunities provides this value to marketing. Not only can they see what reps are using, and what they are not; but they can actually see the impact each content item is having among all prospective customers. What they are looking at, sharing, downloading, etc, all of these questions can finally be answered, instead of the current scenario in most orgs- the black hole of content effectiveness among sales. Hi there! 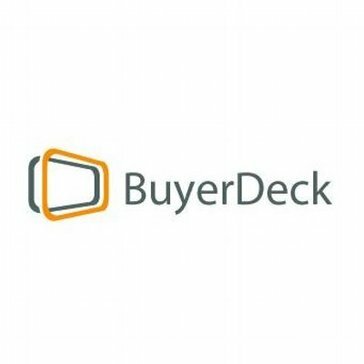 Are you looking to implement a solution like BuyerDeck?